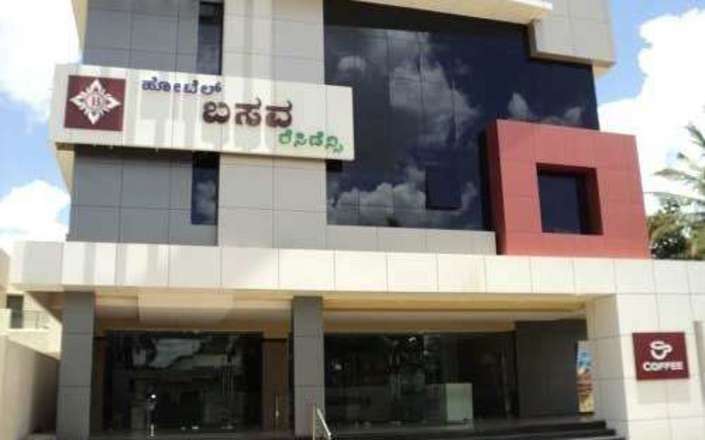 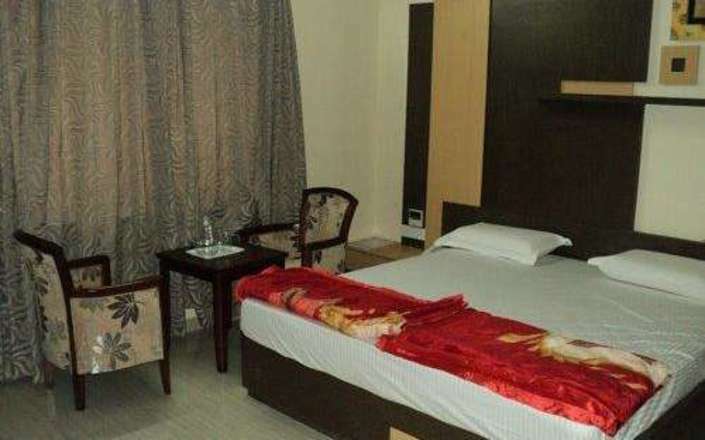 Basava Residency is a basic hotel located in the centre of Bijapur. 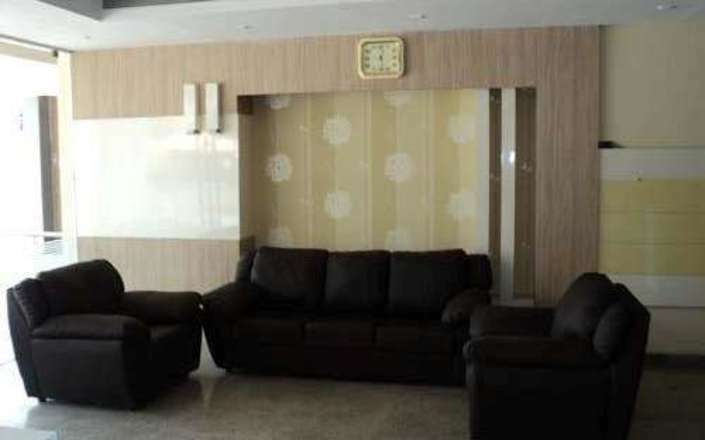 While we would steer a wide berth around a property such as the Basava Residency, in this case the property is sadly the best in town and there is no better choice if you wish to visit Bijapur’s stunning monuments. 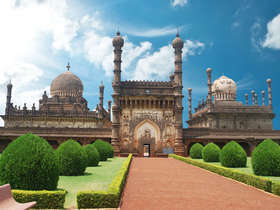 Prospective guests must therefore give careful advance consideration whether a visit to Bijapur is appropriate in terms of satisfying their requirements and levels of comfort. 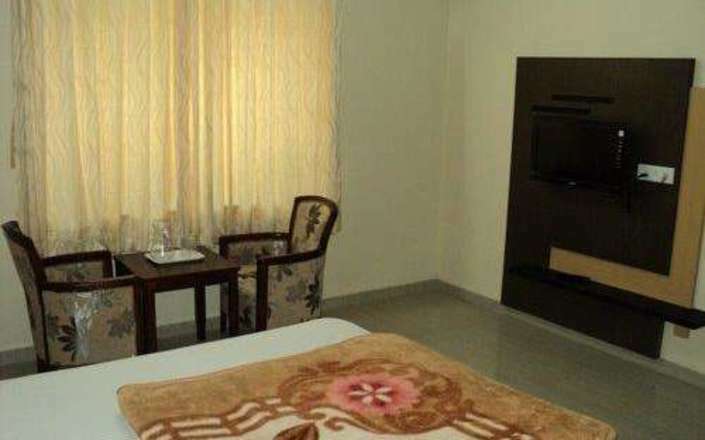 The Basava Residency is modern in style and offers no-frills ensuite rooms equipped with individual climate control, mini-fridge and television with satellite channels. 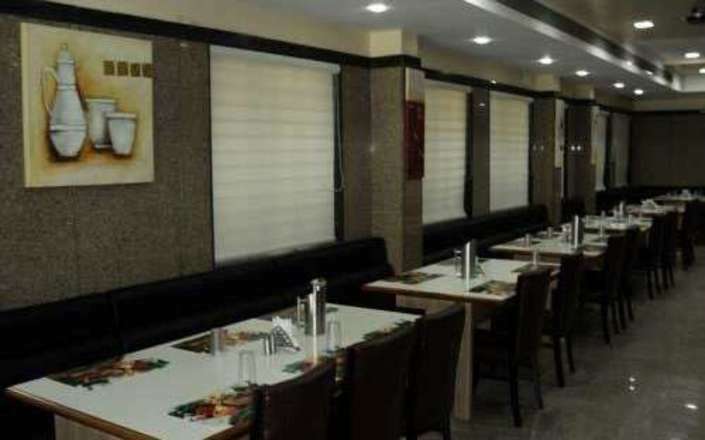 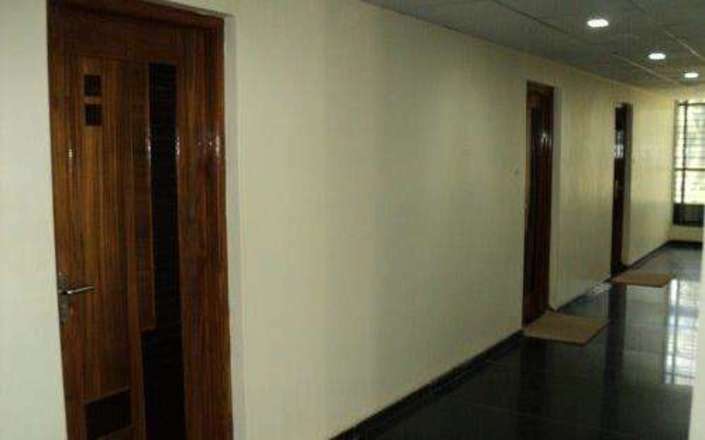 Facilities at the Basava Residency include a dining room serving Indian vegetarian food and an internet café.